Apologies — assuming you noticed — for my absence from these pages over the past couple of weeks. 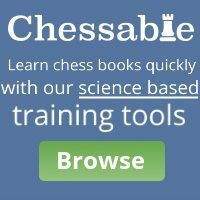 I was at the world chess championship match between Norway’s Magnus Carlsen and his challenger, the American Fabiano Caruana. 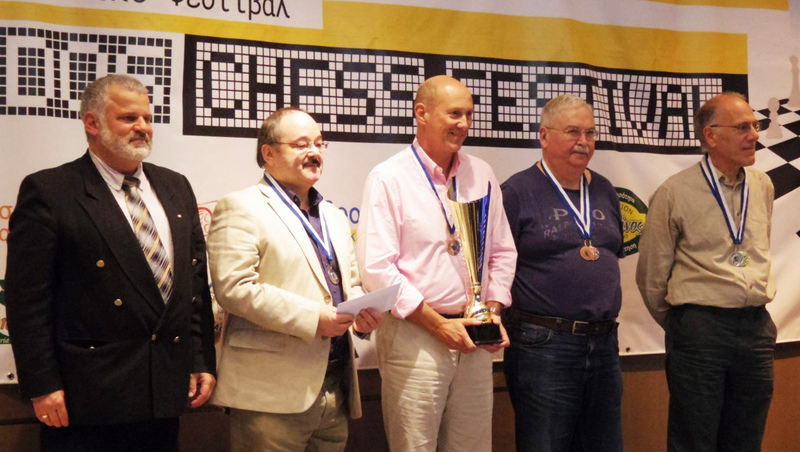 Believe it or not, I am the elected President of the English Chess Federation; so it was not only a thrill for me to attend but a duty. 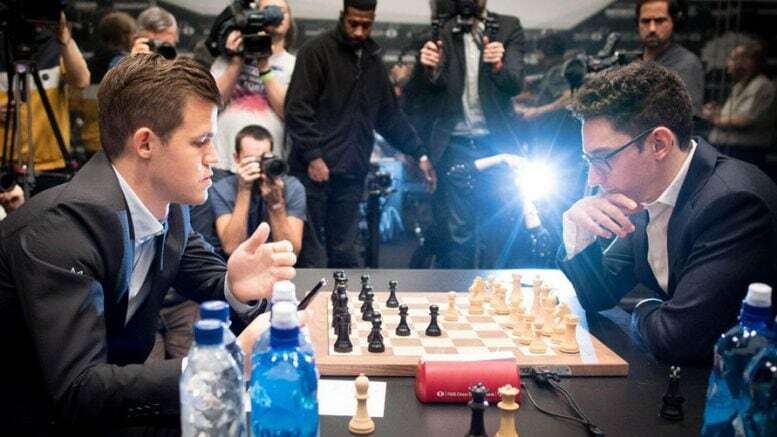 And it was thrilling to witness the two greatest chess players of the day locked so closely in mental combat that it was only a rapid play-off that could settle the struggle, after all 12 scheduled games of the match were drawn. This fact seems to have alerted the attention of the producers of Have I Got News For You. On last Friday’s show the panellists took it in turns to mock the event for being ‘boring’. Its script required the guest presenter, Jennifer Saunders, to pretend to yawn and declare that this was all so dull that she was ‘losing the will to live’. Yes, I know this is meant to be a comedy show: but the ‘joke’ that chess is boring is itself tired and predictable. It is also stupid. There is nothing dull about a brilliant football match being drawn. The same applies to chess. And, as it happens, no chess match in history had attracted so many viewers online. 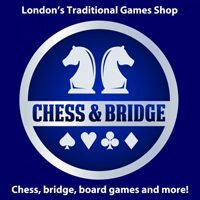 Malcolm Pein, the chief executive of the charity Chess in Schools and Communities, said that as a result of the match in London ‘we have seen a lot more interest in school chess. A lot more people phoning up for lessons’. This is such good news. 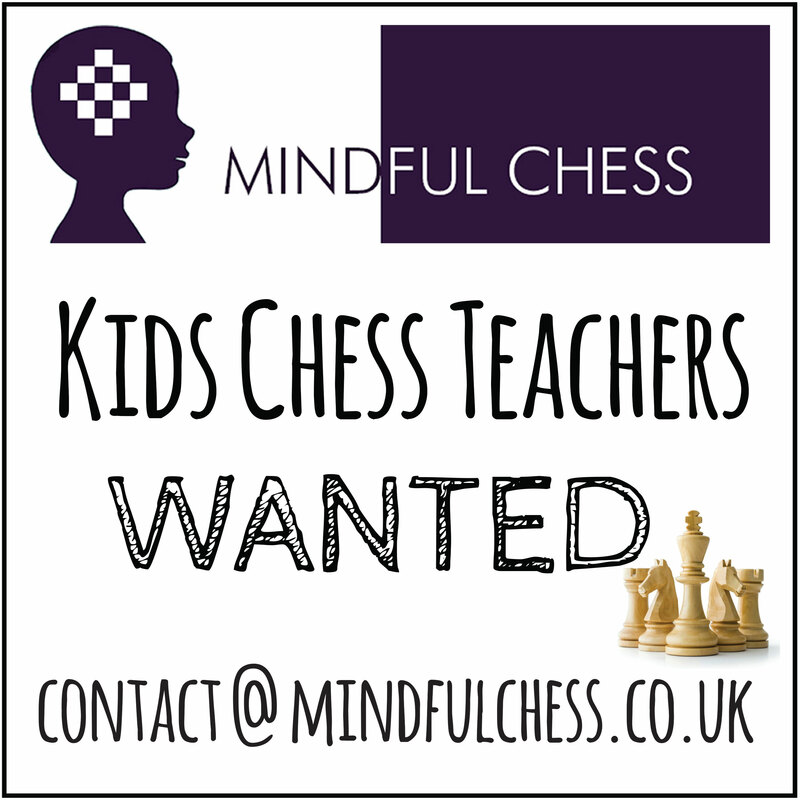 Chess provides so much of what we should want for our young people in an age dangerously characterised by instant gratification and the quick fix.